SNJF have been founded as a non-profit organisation, supporting SN-judo within the Netherlands and abroad, and encouraging integration of SN-judoka into the regular judo community. 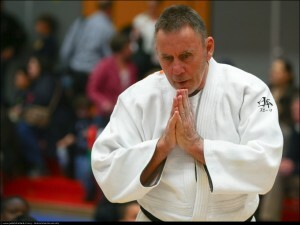 Since 2000 the founders of SNJF Ben van der Eng and Tycho van der Werff deliver advice, support and know-how with organising tournaments, classification of judoka, consultancy and in short everything that is related to Special Needs Judo. SNJF was the driving force behind the government-supported “Judo for Caregivers” education package which guarantees comprehensive education (And an official certificate to prove it!) 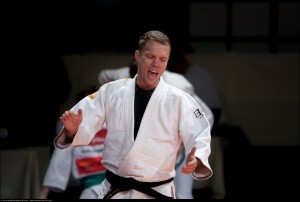 for judo sensei dealing with handicapped and/or disabled judoka. The large body of expertise within SNJF is available for governmental and private organisations within The Netherlands and abroad.